Cartoon Network AmazoneWorld’s first Cartoon Network Amazone waterpark has been designed to be a ‘daycation’ destination – an attraction like no other in Thailand or in Asia, a place where music and live entertainment with Cartoon Network characters would equally be as important as the water attractions such as, the Powerpuff Girls, Ben 10 and Adventure Time. Cartoon Network Amazone waterpark features 10 themed-entertainment zones and also boasts captivating live and multimedia entertainment that incorporates the latest in interactive smart-screen technology. 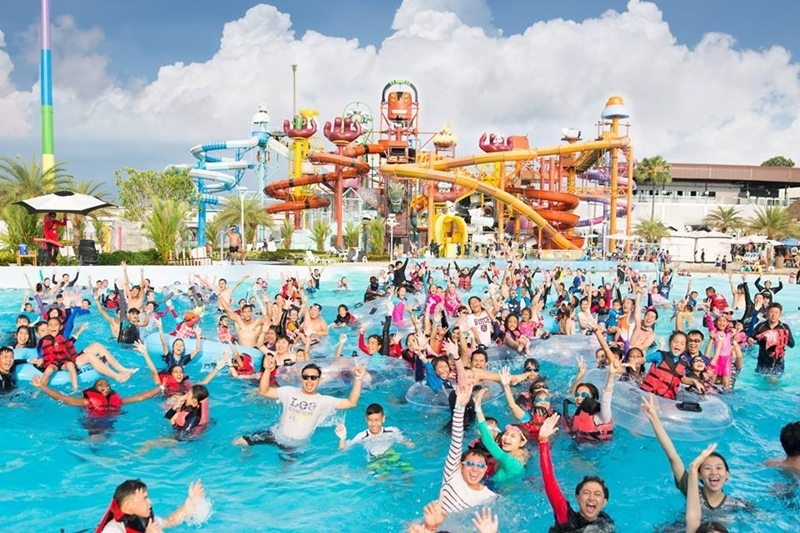 This one-of-a-kind and first in the world waterpark boasts 30 world-class water rides and slides, live Cartoon Network entertainment shows, mascot meet and greets, thrills attractions and interactive water play fun. Cartoon Network Amazone is located in the small seaside town of Bangsaray about a 20-minute drive from Pattaya City and 2 hours from Bangkok’s Suvarnabhumi Airport.